Wireless charging is the future. This has been a standard feature of many electrical toothbrushes for a while now and a growing number of smartphones no longer require a charging cable either. In response to the growing market demand for this technology, Rompa Group has specialised in the production of wireless charging pads with Qi technology. The Qi pad for a top-of-the-line Philips razor is now available. 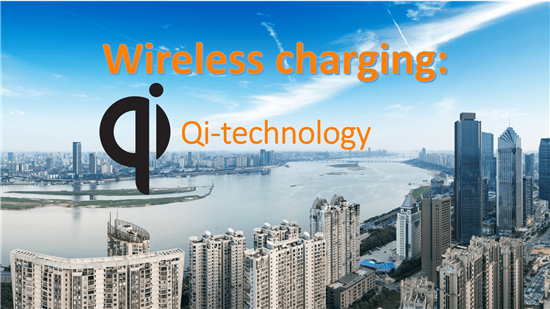 Qi is a wireless charging technology. The name comes from the Chinese word for “energy,” “breath” and “life force.” The technology uses copper coils; one in the charger and one in the device itself. When these two are in close proximity to each other, it creates a magnetic field that transports energy from the charger to the device. 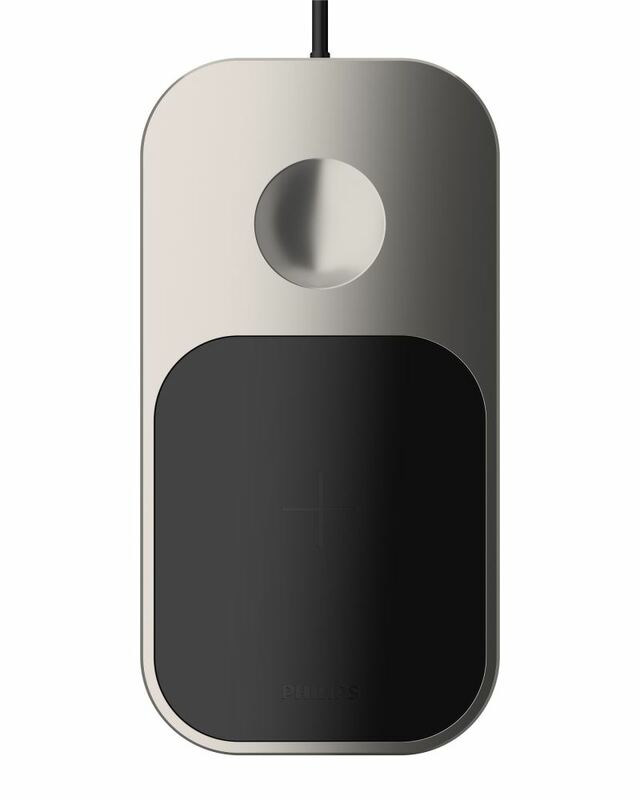 The device turns this energy into electricity that is used to charge its battery. For Philips, Rompa currently manufactures thousands of wireless charging stations every year. This production process takes place in China and consists of e.g. engineering, injection moulding, assembly, decoration and packaging processes. 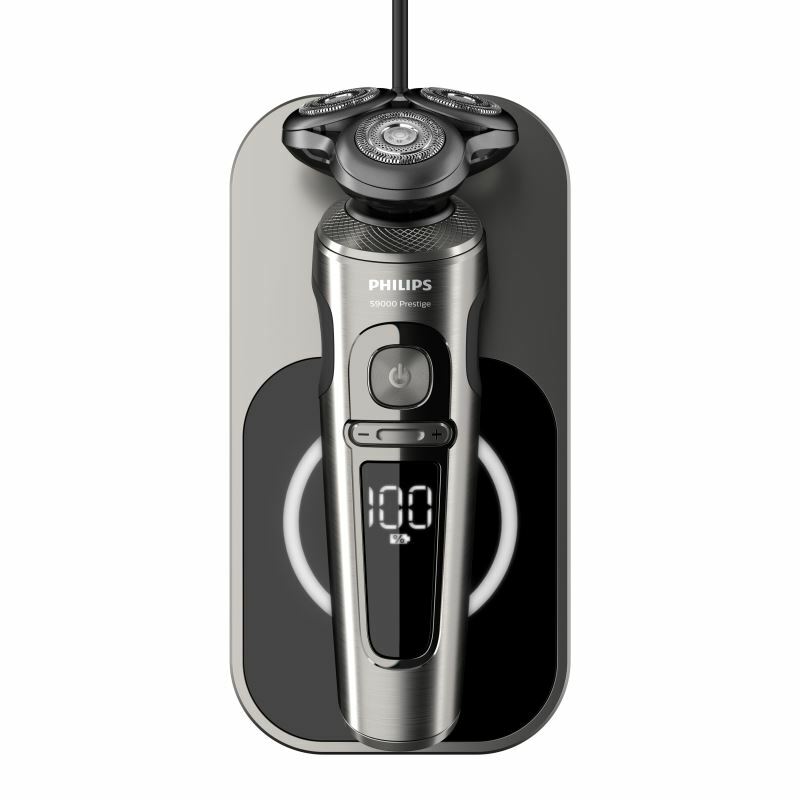 Philips includes the Qi pads with its new top-of-the-line Lux 9000 Shaver. The charging stations therefore have a luxurious appearance. Using a technology called chrome plating, a layer of chrome is added to the plastic material of the charging station. Wireless charging is both safe and comfortable. It eliminates the clutter of wires, cables and batteries. Furthermore, wireless charging technology is still in active development, which means the number of applications will only grow as time goes on. Did you know that a charging pad already exists that can charge all electrical devices within a ten-metre radius? Research is also being conducted into the wireless charging of electric cars and medical implants. Of course, Rompa keeps a close eye on the latest developments. We would be happy to advise you on the possible applications of Qi technology in your product. Develop your own wireless charging pad? Rompa has the expertise and means to develop and produce your wireless charging pad and deliver it to a location of your choice ready for use. We will draw up the design (together), make sure the product is manufacturable (via our DFM procedure) and package it in the manner of your choosing. If you would like to know more about the possibilities, feel free to contact our sales team.